JDB-40 Cast iron bearing is a type of cast bearing. 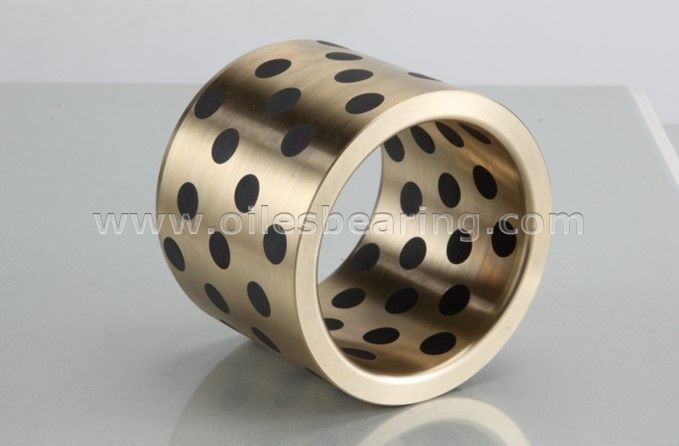 This type cast bearing is a cost saving type of cast bronze bushing. 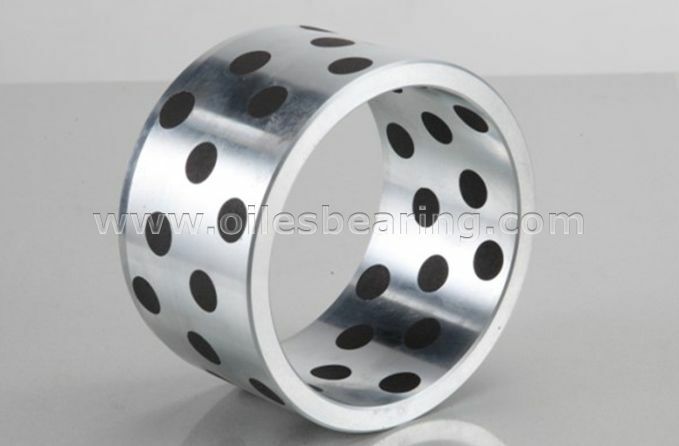 It's also called oiles bearing, cast steel bearing, grphite plugged bushing, guide bushes and solid sliding bearing. Performs great for low and middle loads and low velocity operations. Excellent wear resistance at locations where proper oil film is hard to be formed due to reciprocating intermittent or oscillating motion. 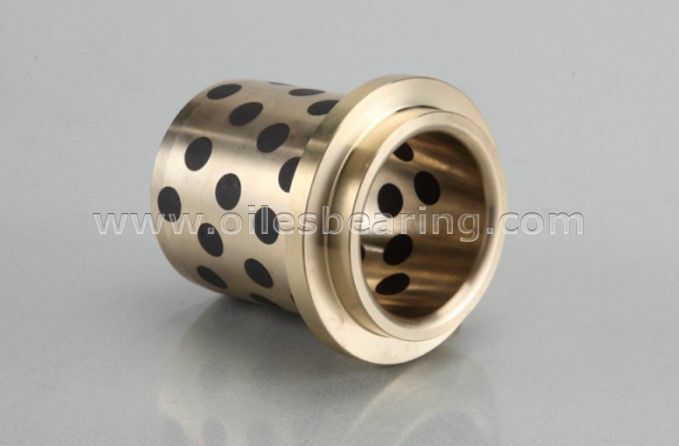 Cost lower than bronze alloy based bearings. 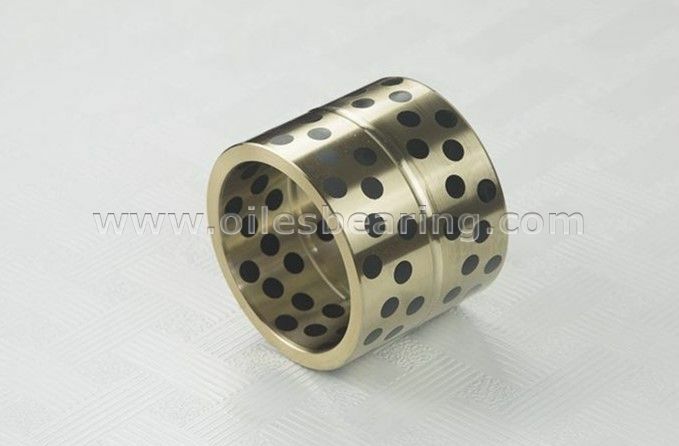 Cylindrical bushing, flanged bushing, thrust washer and slide plate are standard fabrication. Special designs can be made according to your design. Guide post of mould, mold-frame of plastic injection machine etc.